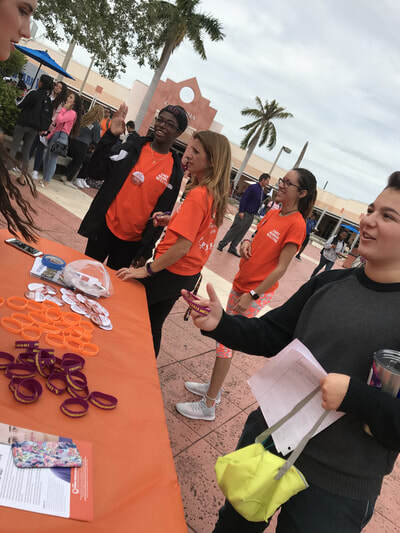 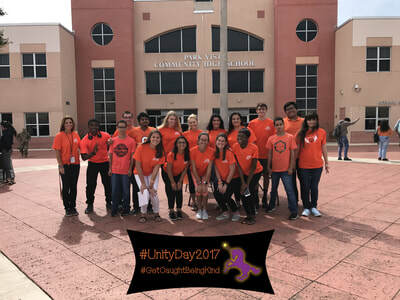 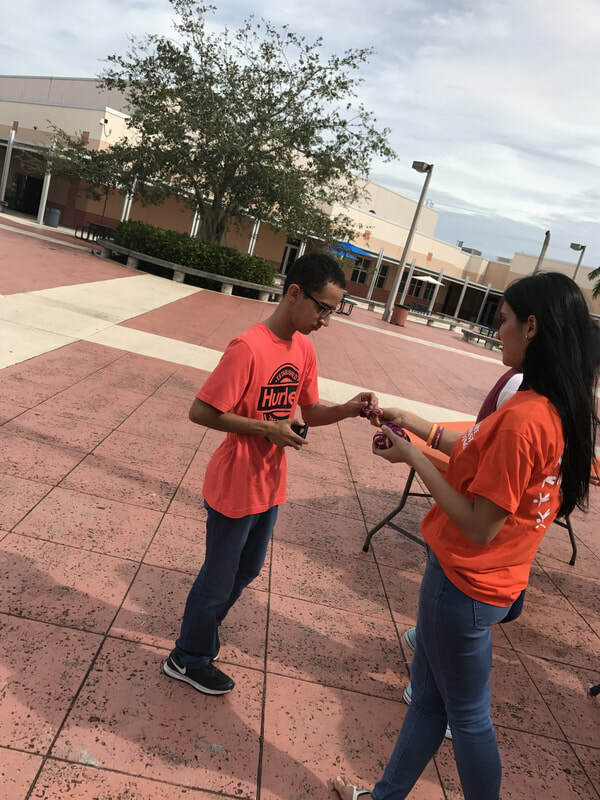 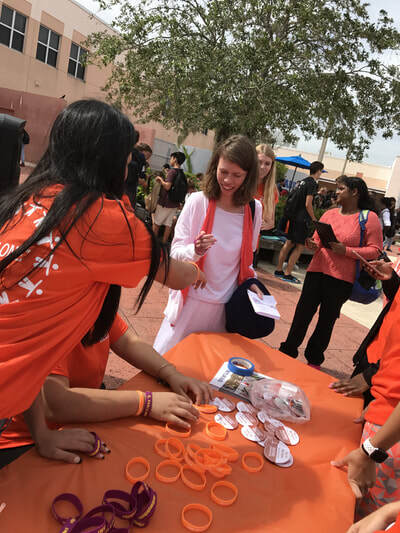 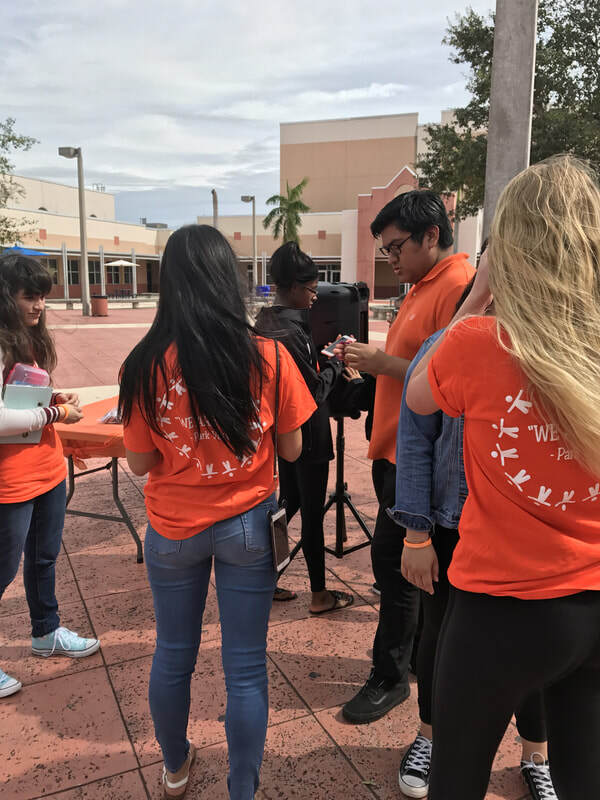 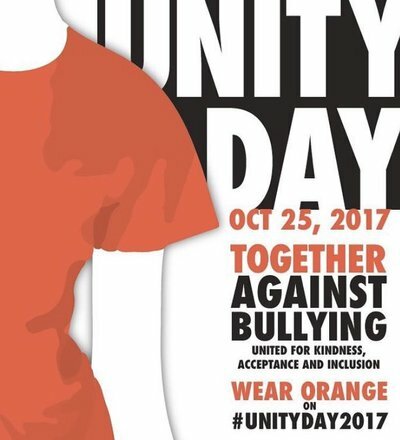 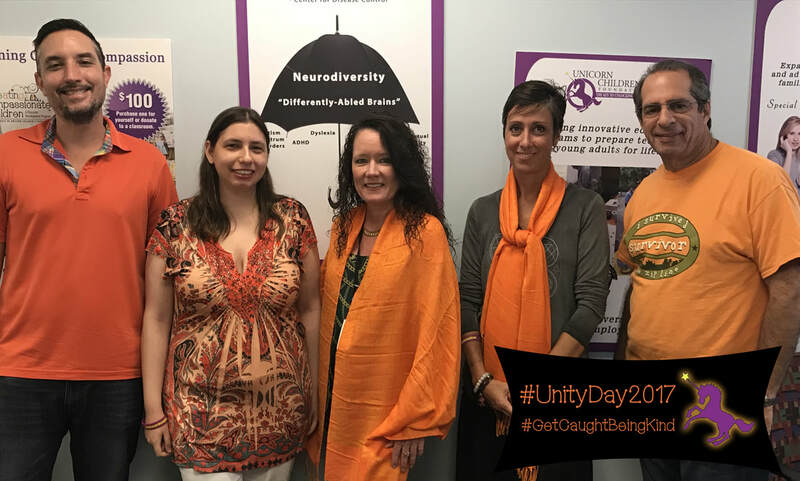 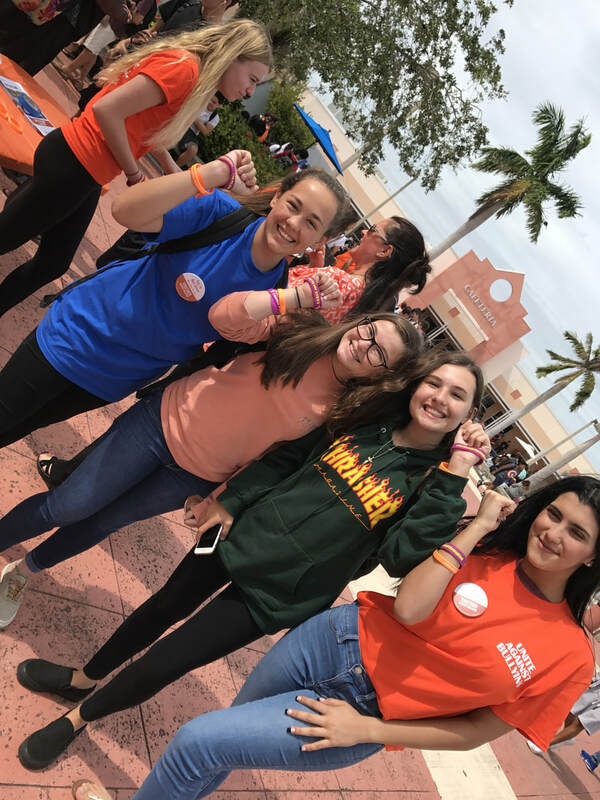 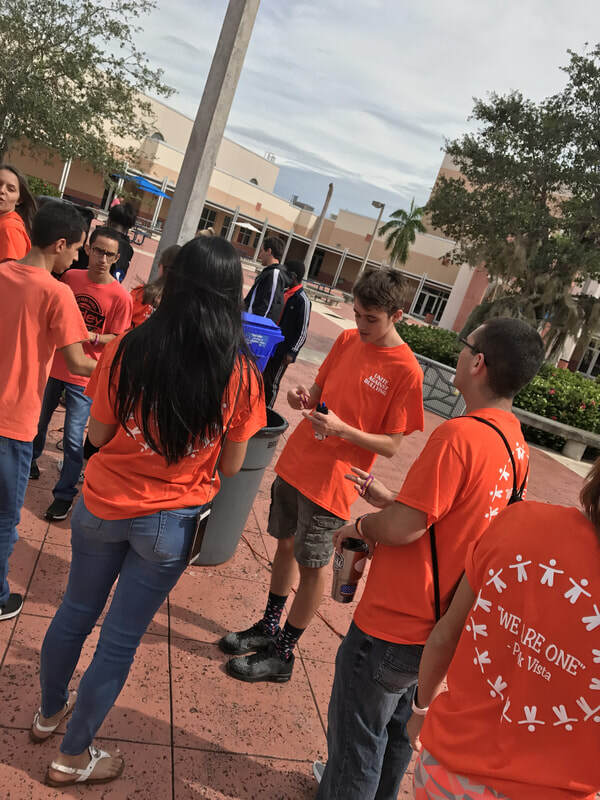 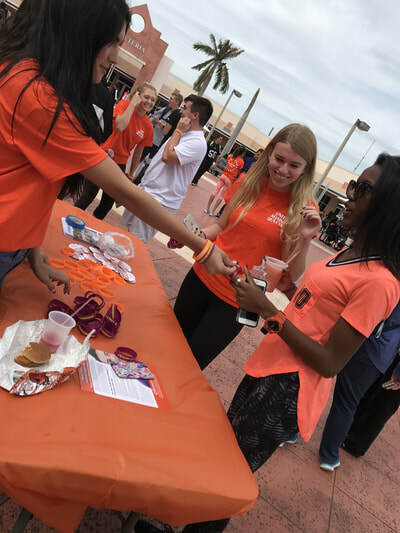 Unicorn Children's Foundation celebrates #UnityDay2017 in our office and at Park Vista High School along with our Ambassador, 2017 Royal International Miss Teen Dominique Rivera. 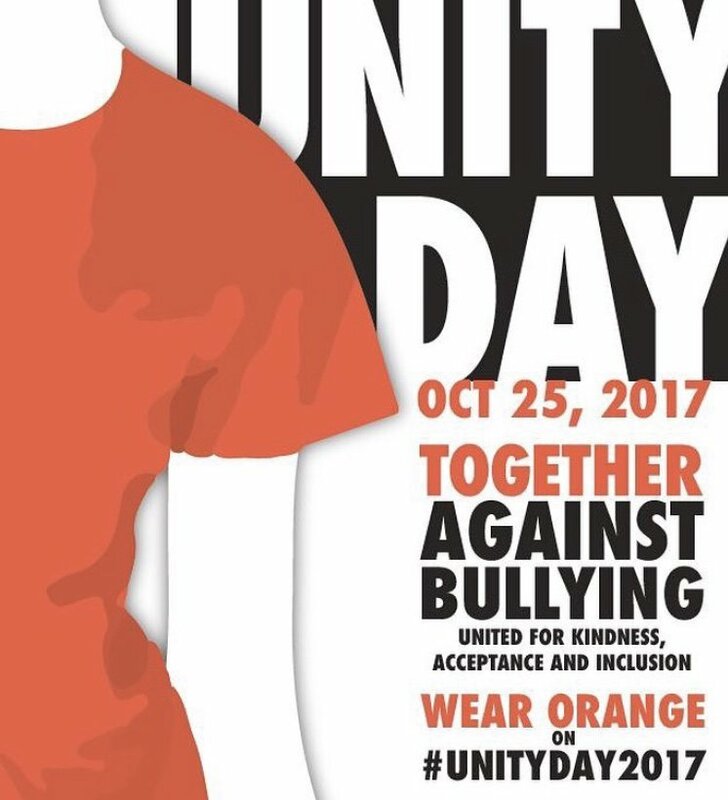 We are united for kindness, acceptance, and inclusion. 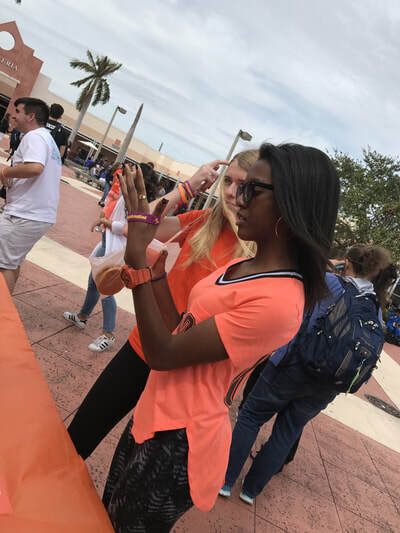 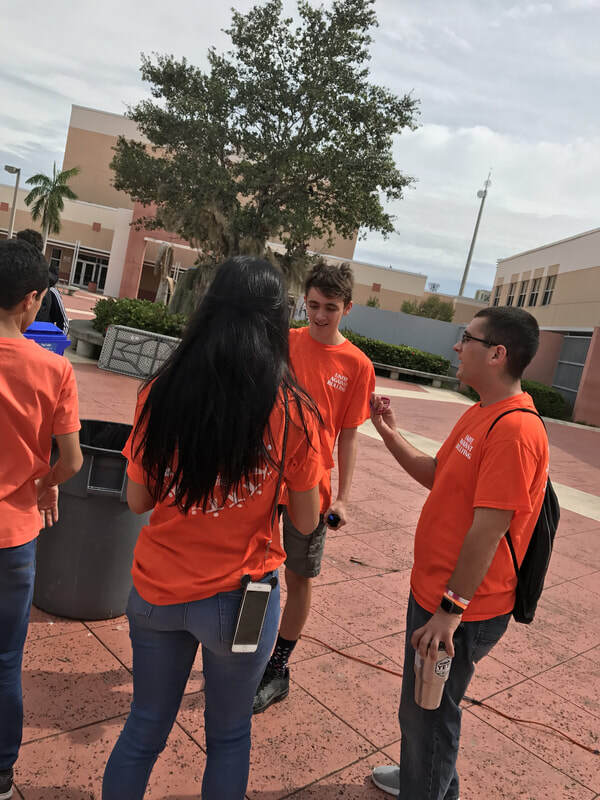 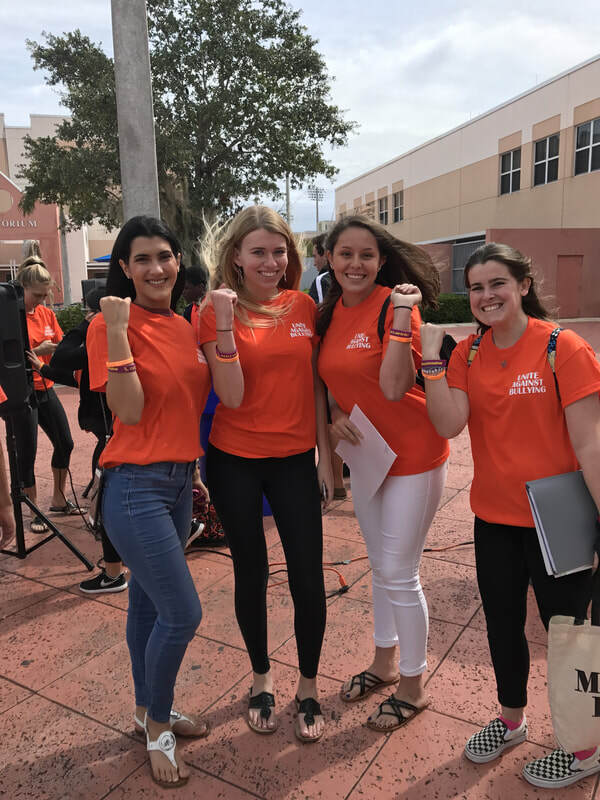 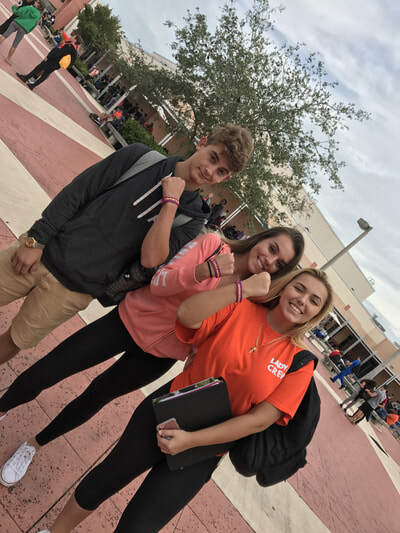 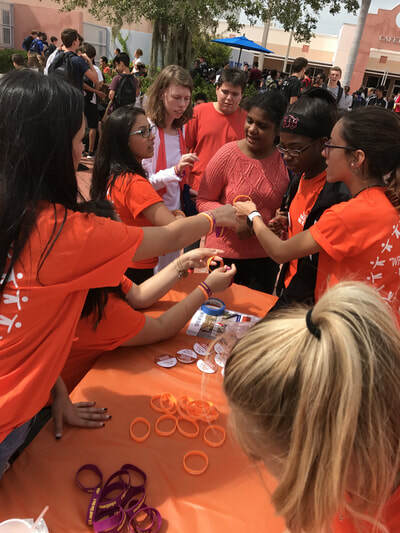 Dominique and the students stood together against bullying and to #GetCaughtBeingKind.